This ten mile long beach on the Arabian Sea is a popular place for Pakistan’s tourists due in no small part to the fact that it’s believed to be safe even in times when the rest of the country is politically unsettled. That safety was jeopardised in 2003 due to an oil spill in the area but it has since been rebuilt. 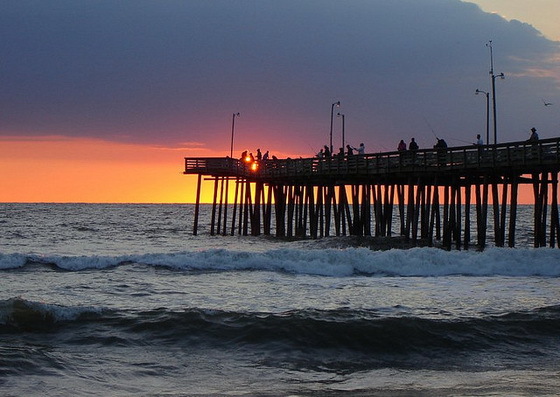 Amusement parks, camel rides and general beach activities all draw people to the area. 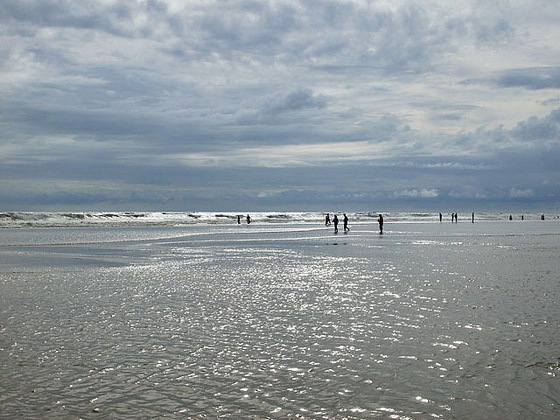 At approximately twelve and a half miles long, Colva Beach is the longest of the beautiful beaches of Goa. This part of India became popular with in the 1970’s with Western tourists who were interested in exploring an Eastern way of life. Its popularity grew when it became a spot for multi-day raves where people from around the world would party the days away. There are over 50 miles of coastal white sand beaches here that welcome in a diverse array of backpacking travellers. 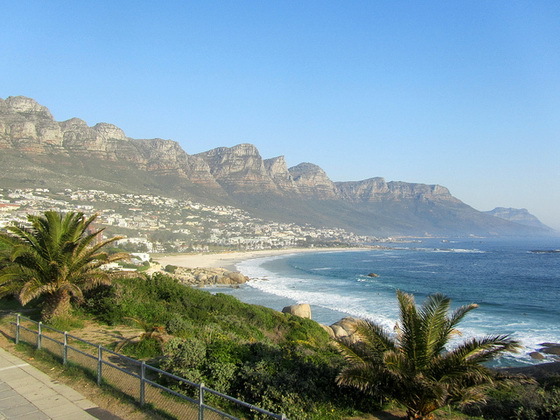 This is a beach located in a small beach town in Africa that is charming, quaint and filled with small historic sites. The beach is slightly longer than twelve miles and is popular among rock climbers who scale the cliffs there. 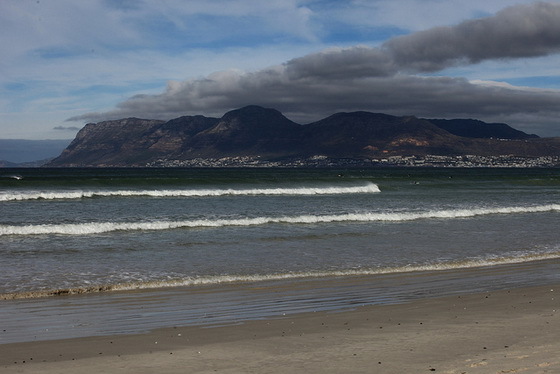 They tend to watch out carefully below though because part of the beach, called False Bay, is known for its White Shark population. This beach is only about 20 miles long but it’s one of the widest long beaches in the world. In other words, this baby’s got length and girth. 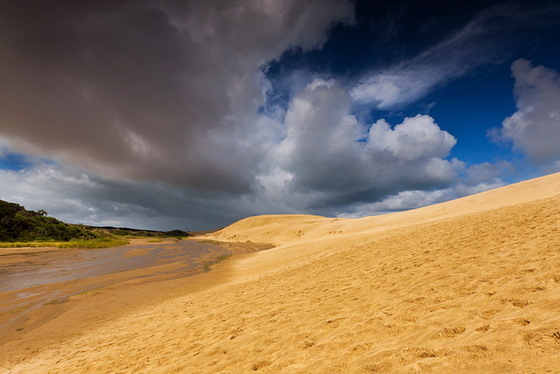 It’s known for its sand dunes; in fact, it’s said to have the largest moving sand dunes in the world. You can ride quads or go sandboarding on the dunes and then hit the water with your surfboard. This beach regularly claims to be the longest beach in the world and/or the United States but it’s only about thirty miles long, so in reality it’s five times shorter than the longest beaches in the world. 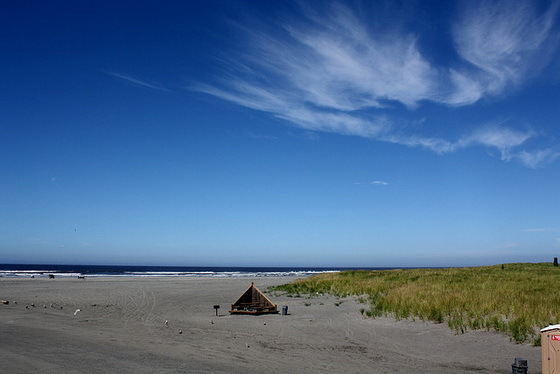 Nevertheless, it is a long beach and the longest beach on the United States’ West Coast so it gets to rank even though it boasts to be bigger than it is. This popular tourist beach that people on the East Coast flock to each summer is approximately 35 miles long. It has the distinction of being named ‘The World’s Longest Pleasure Beach’ by the Guinness Book of World Records. You can take that to mean whatever you like but keep in mind that Virginia’s state motto is ‘Virginia is for Lovers’. This little-known beach is a favourite of people who have travelled extensively throughout Mexico. 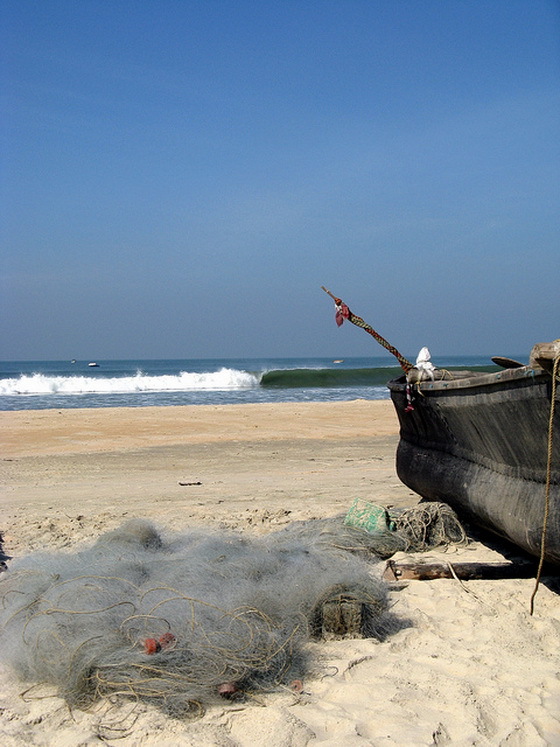 It is a pristine beach that stretches about fifty miles long and has unique wave patterns that interest people who study water. Despite the fact that this isn’t a tourist attraction, there are some interesting sights to see in the nearby area including historic churches and an indigenous art museum. 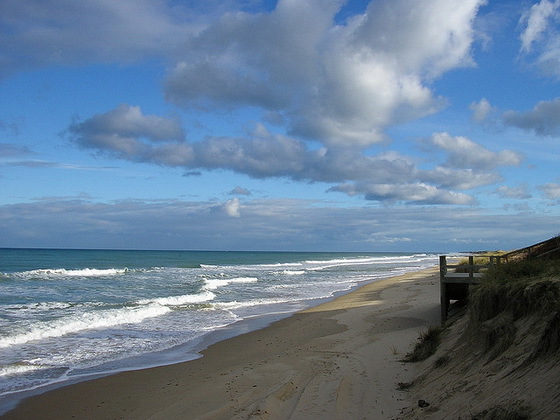 Not to be outdone by Australia, this neighbouring country also has a Ninety Mile Beach. However, this one is slightly shorter at about 88 miles in length. It’s a popular tourist destination because the sand dunes here look a lot like desert land which provides an interesting contrast to the ocean. 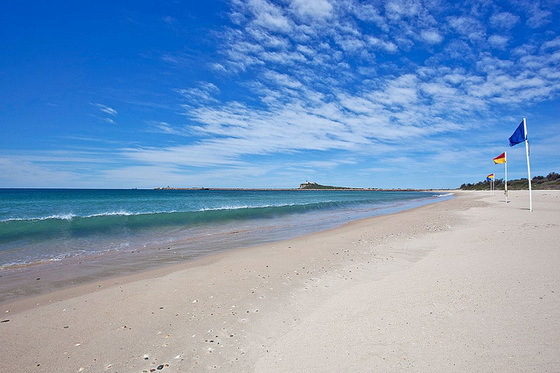 At just over ninety miles, this is a beautiful Australian beach dotted with charming coastal towns. Unfortunately, there aren’t terrific swimming or surfing conditions here most of the time so it’s not necessarily a favourite beach for watersports. Nevertheless, people who are seeking to get great beach photographs will find miles and miles of picture perfect spots here. This beach is about 130 miles long and is known for being one of the longest drivable beaches in the world. Located in Texas, the water here is from the Gulf of Mexico so it’s a place where the water is warm enough for swimming nearly all year round. 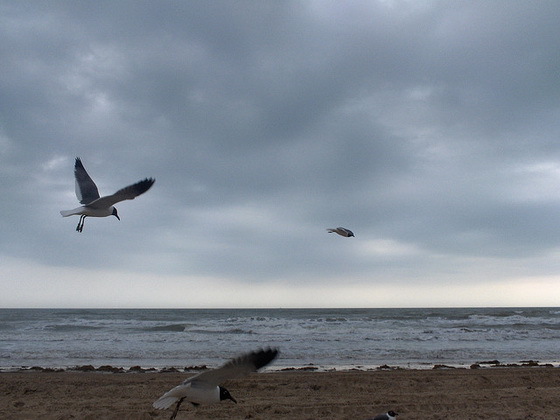 There are two distinct sides to this beach; the north side is a party spot for spring break kids and the south side is a National Seashore where visitors can see the dunes and tides preserved in their original state. Make sure to look for the sea turtles which are a favourite tourist attraction here. This beach has the distinction of being the world’s longest ‘natural sand’ beach, stretching across 150 miles. It’s an interesting place which is one of the most popular tourist attractions in Bangladesh but remains relatively little known amongst travellers in general since Bangladesh is not considered a top destination for the average family. The people who do go here will find that there are three separate spots to enjoy: Laboni Beach which is the main beach close to town, Humchari which is loved for its waterfalls and Inani Beach which is favoured for suntanning. You may hear people here calling the beach Panowa; the term means ‘little flower’ and is the nickname that locals know the place by. At over 150 miles in length, this is the longest beach in the entire world. 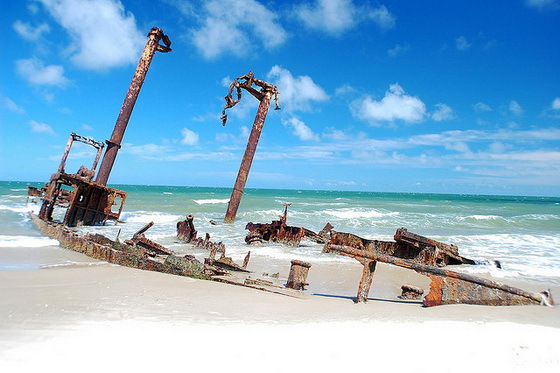 Brazil’s beaches are known for their white sand, warm temperatures and welcoming locals. Any trip here is going to be hot, hot, hot! 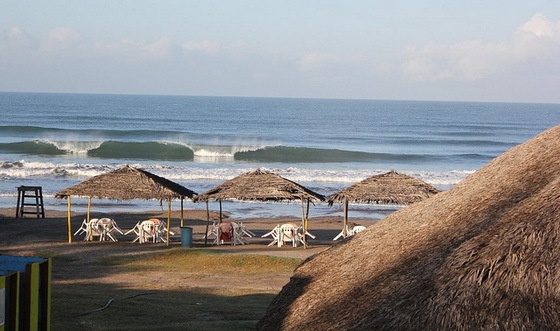 All sorts of water activities can be enjoyed here but surfing is the most popular pastime.